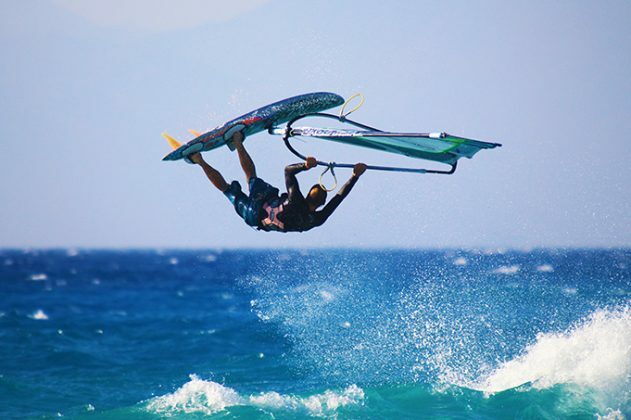 Ixia bay offers top conditions and a prime windsurfing centre located on what is regarded by many as one of the world’s best bump & jump spots, with the latest gear for the perfect windsurfing holiday and every level of sailor. Starting light in the morning and building during the day, the Meltemi wind comes across the Aegean sea and reaches the bay cross-shore with an average of force 5-6. The consistent wind and bump & jump heaven make this spot very attractive for all levels of windsurfers. The season goes from April-October. During that period the centre is working nonstop. Ixia bay is on the NW side of Rhodes, and one of the first things you’ll see when arriving to the island. Surfers Paradise is located right in the middle of this turquoise coloured bay, right on the beach and perfect for the fine conditions. Open since 1984, Surfers Paradise offers the latest 2017 JP and Neil Pryde equipment, ready and rigged and just 2-3 metres from the water. The professional team provides great service along with individual tuition and free group clinics. 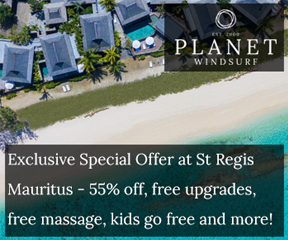 Fine conditions, facilities and a great atmosphere for a perfect windsurfing holiday.